We’re so excited for you to experience the BETTER TOGETHER Email Program! Each week in your inbox you’ll receive inspiring videos that will help you grow closer to each other and build an incredible marriage. 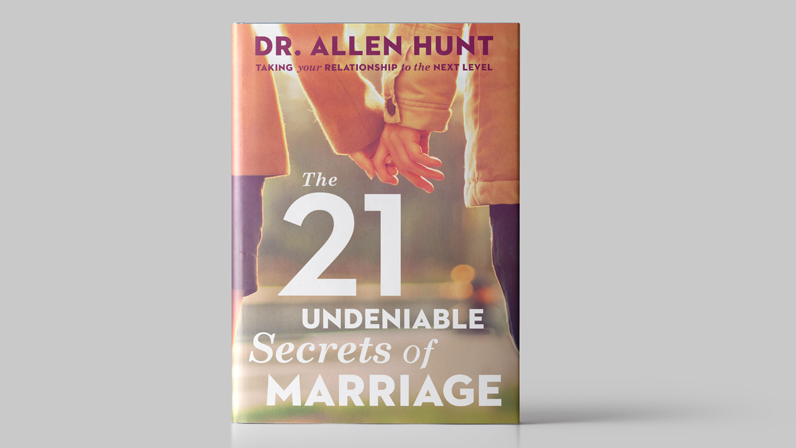 Discover 21 tried-and-true secrets that will help you build the strong, happy marriage you desire! 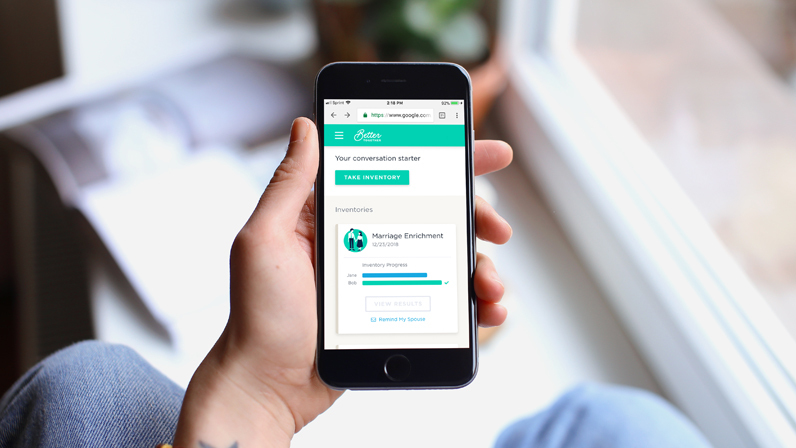 Take this marriage questionnaire—one of the best conversation starters for couples. 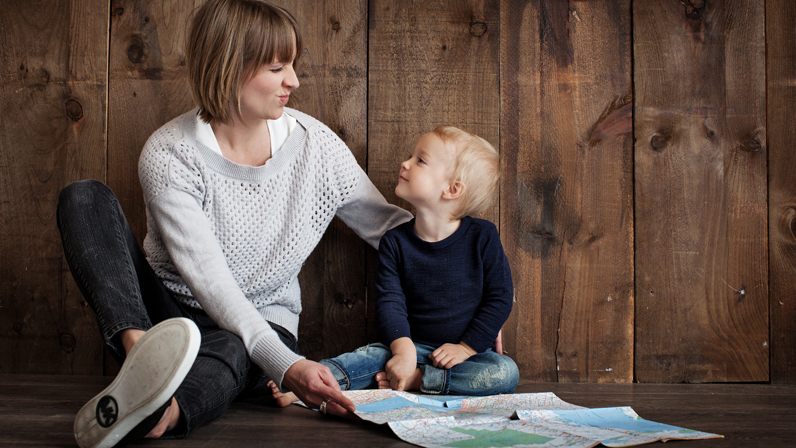 Find practical tips, insights, and personal stories that will help you and your spouse build a happy marriage. Don't miss the opportunity to fill your relationship with incredible energy and satisfaction. 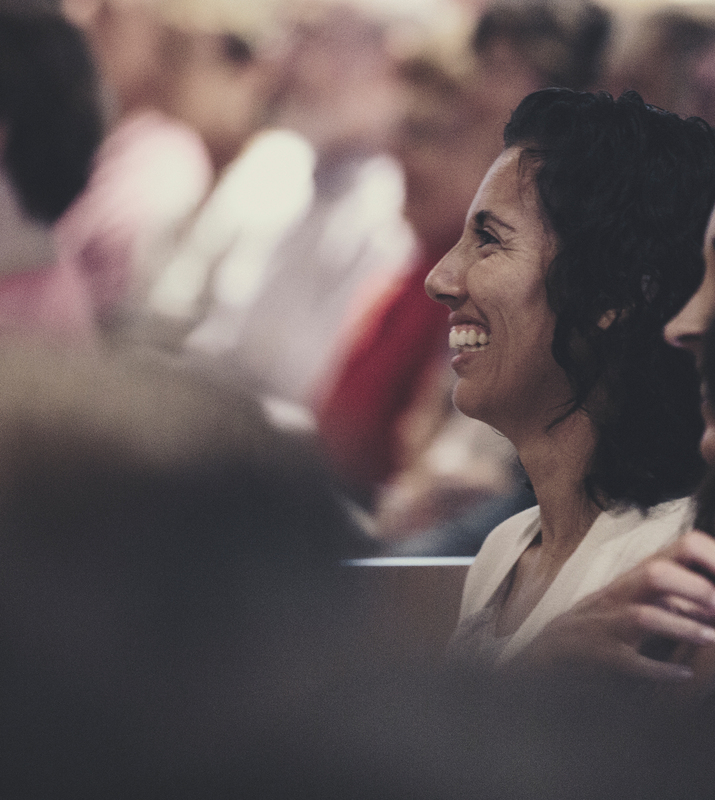 Attend this half-day event in a city near you!